UNNS- The Captivation by Sapan Saxena Review. UNNS- The Captivation is a story of Atharva Rathod and Meher Qasim who in their adolescence, fall in love with each other. Their relationship and chemistry are blooming until Meher’s mom finds out about them. Atharva’s world collapses as Meher due to her parents ends the relationship and moves on. But, it’s not that easy for Atharva who just can’t believe that she’s not in love with him anymore. After school, she leaves for Germany and Atharva is left to deal alone with his true feelings. 15 Years later, Atharva coincidentally encounters her while he is on a secret mission. Memories become alive again, will Meher understand his feelings at least now? But that’s not where the story ends. There are a lot of twists and turns as the story progresses. Will the destiny unite them? Will Atharva be successful in his secret mission? Unns is a mind blowing Story of True Love, Loyalty, Betrayal and Fate. Writer Sapan Saxena has woven a beautiful story with enough doses of twists and thrills. I was glued to the book right after the first page because the Teenage romance has been written in a way, that it seems genuine. And when the story shifts from romance to a thrilling drama, you just can’t stop turning the pages. I didn’t want this book to end because I got connected to the character of Atharva and fell in love with Meher myself. And I think that’s a huge success for the Author. I thought the story would become predictable in the end but the climax proved me wrong. Last three chapters especially, made me emotional. And the climax of the book amazed me. Sapan Saxena ends the story on the most exquisite note possible! Another element of the story is it’s pace, it doesn’t allow the reader to be bored. Chapters are not dragged and romance has not just been put for the sake of it. The names of the chapter are kept on 7 Stages of Love in Urdu viz. Hub, Unns, Ishq, Aqeedat, Ibaadat, Junoon and Maut along with Seasons- Basant, Herbst and Winter. And how Atharva and Meher go through these stages is beautifully described in the story. And what these stages mean, you’ll get to know when you read the book. This book definitely deserves to be on the list of National Bestsellers and I hope each one of you does yourself a favour and buys this gem, because you’ll enjoy the Adolescent love story, twists and thrills, thoroughly! This book has surprised me, as I wasn’t expecting it to be this good. 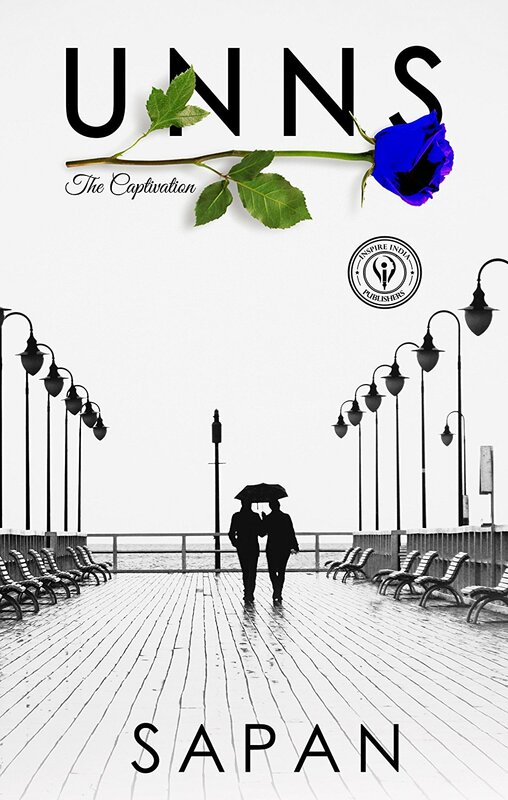 UNNS-The Captivation by Sapan Saxena, absolutely recommended by LazyScoop. You can buy this book from Amazon with free delivery, hurry up! 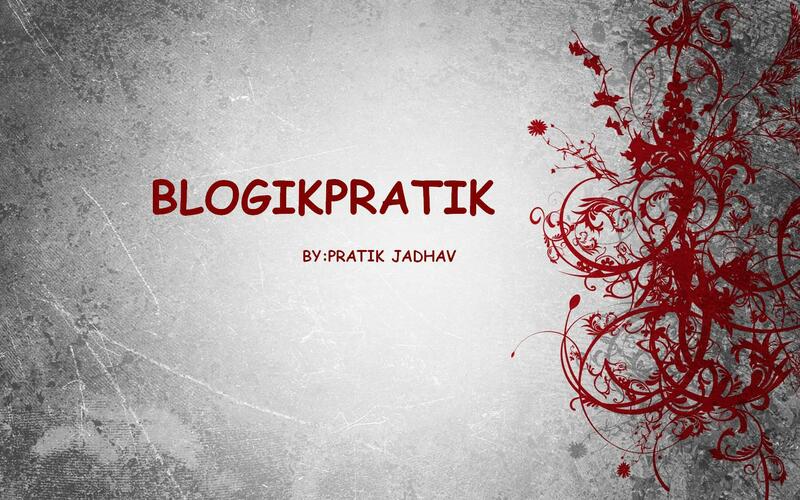 ← ‘The 365 Days’ by Nikhil Ramteke Book Review.